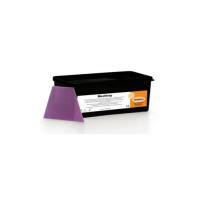 Earn 31 Loyalty Points when you buy this item. 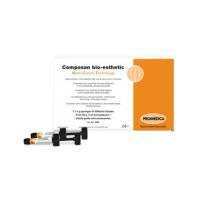 Description: Composan bio-esthetic flow is an innovative flowable composite material with excellent biocompatibility. 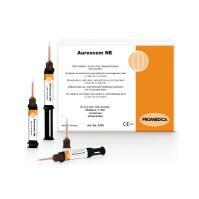 This biocompatibility results of its three-dimensionally linked inorganic and organic co-polymers. 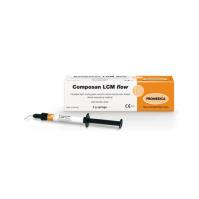 The flow-on-demand material is indicated for minimal invasive preparations, class III - V cavities, extended fissure sealing, repair of fillings and veneers etc. 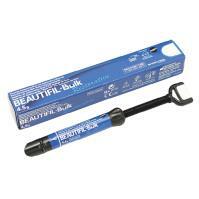 Composan bio-esthetic flow convinces by excellent flow properties and the ability to wet surfaces fully. 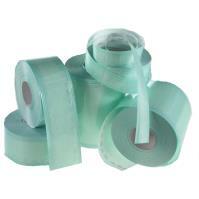 The highly elastic material is extremely abrasion resistant and stress breaking. 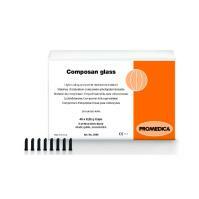 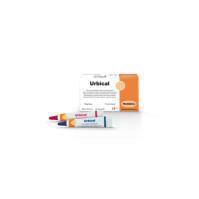 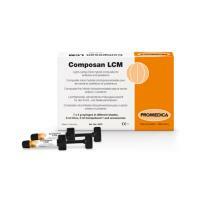 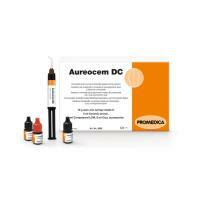 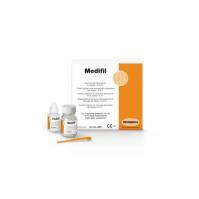 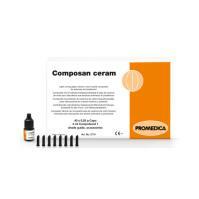 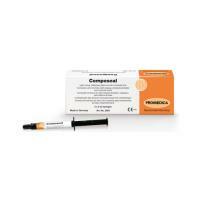 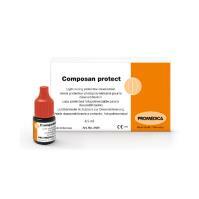 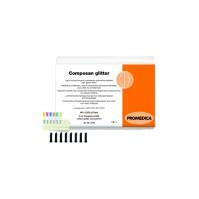 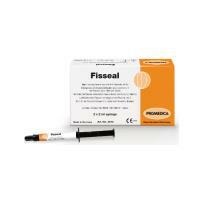 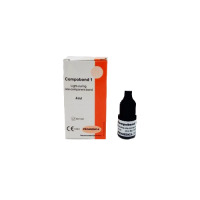 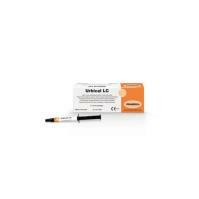 In combination with Composan bio-esthetic it can be used for lining or the CBF (Composite-bonded-to-flowable) technique. 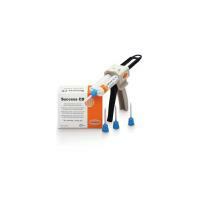 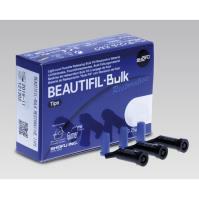 Due to its high strength it is even suitable for posterior regions that are exposed to masticatory loading. 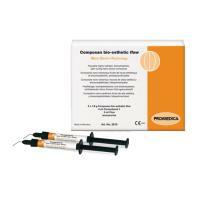 Additionally, Composan bio-esthetic flow ensures a highly aesthetic results and fillings without marginal gaps. 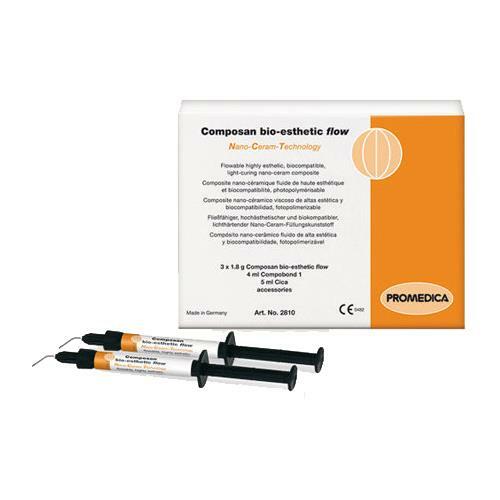 Due to the natural translucency, a very high colour stability, perfect colour adaptation and excellent polishability Composan bio-esthetic flow allows a tooth restorations for natural beauty and function.